How to generate OVF file and import to vSphere client. – A thought with a cup of coffee!!! How to generate OVF file and import to vSphere client. Part 1: How to generate OVF file and import to vSphere client. 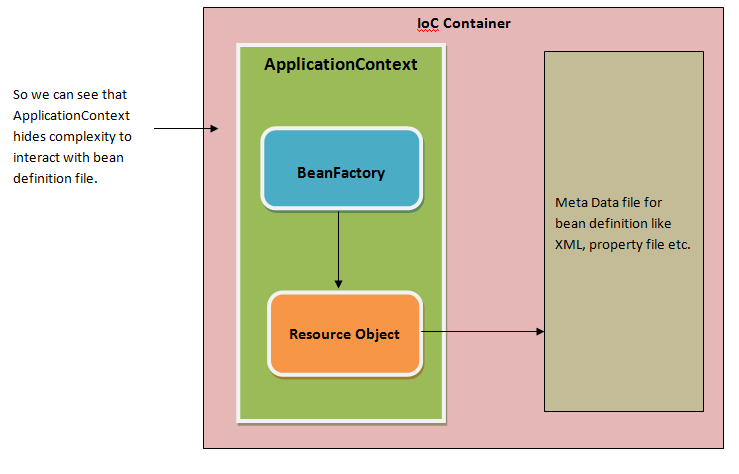 This will be series of articles which will cover different areas of working with VM. 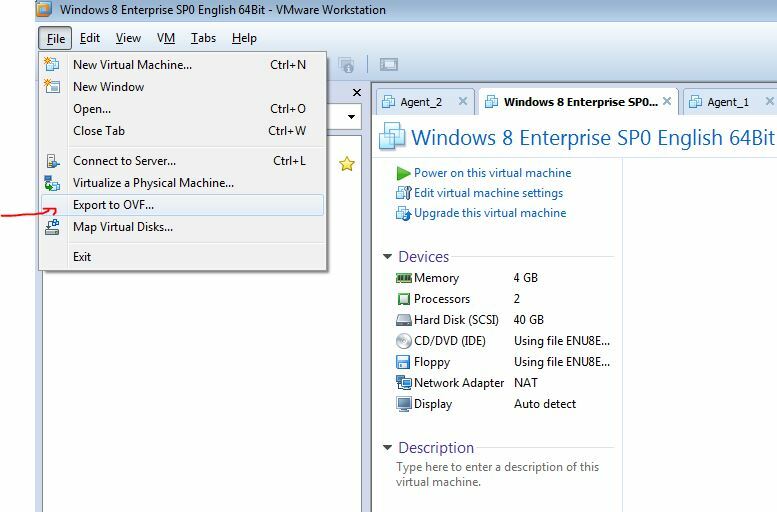 This particular article will help to generate VM when you are trying to migrate from VMware workstation to vSphere client. This article will show how to generate OVF file. And how to deploy OVF file to vSphere client. You have ISO file and VMDK file, and want to create OVF file. Now a days, people love to use vSphere client rather VMware workstation. VMware workstation uses ISO and/or VMX to create VM. But vSphere client needs OVF file, which can be deploy and create VM. Select the VM for which OVF file needs to be generated. 4. Choose target directory for export and wait for completion. 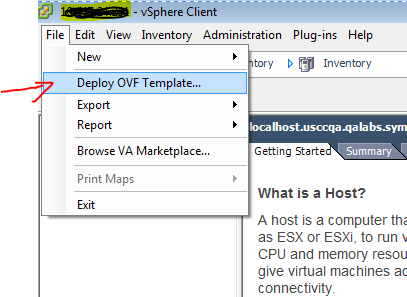 Click on “File” menu and select option “Deploy OVF template”. 4. Wait for a while to get it complete. In next article will share how to increase size of disk of VM. Till then happy reading.